Windley Key Mobile Home Park Condo! 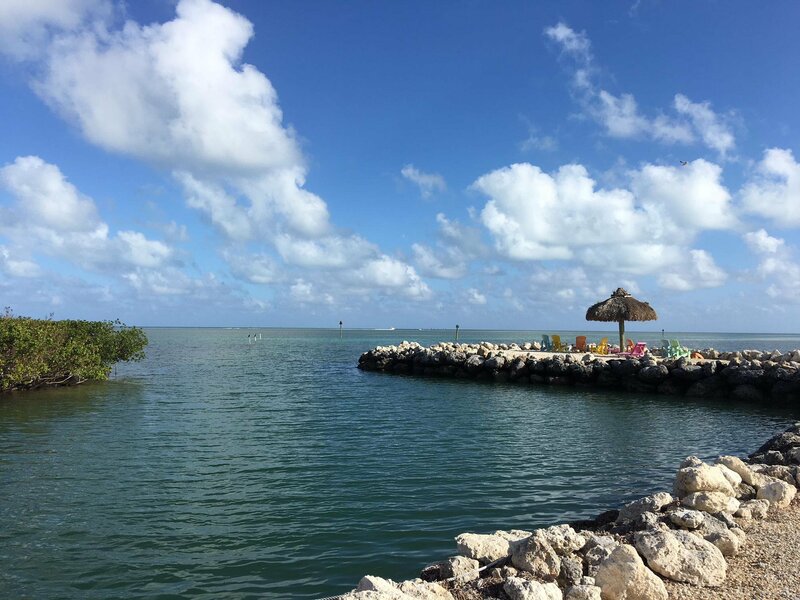 Sit on the Jetty and enjoy amazing Florida Keys Sunrises and Sunsets - yes both! Mobile Home has been removed! Lot has right to build. Water and Electric on site. Build up and have amazing ocean views. Excellent spot for weekend or vacation home. Possible to be used as an RV Lot. Ask for details. This small park is comprised of 48 units. 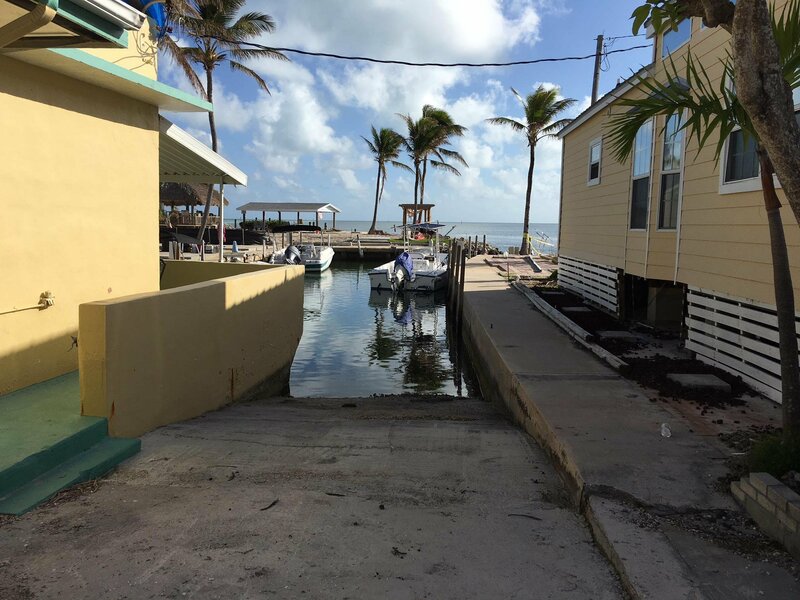 Fantastic central location In Islamorada for fishing, close to bike path, shopping, restaurants and many activities. Listing courtesy of Berkshire Hathaway HomeServices Freewheeler Realty.